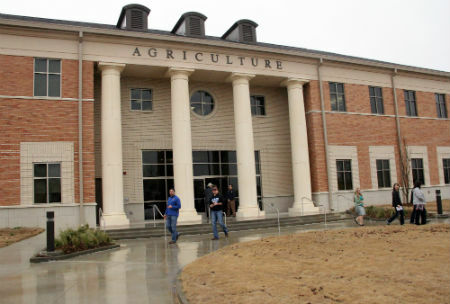 Southern Arkansas University celebrated a wonderful day in agriculture with the dedication of the Agriculture Center on Friday, January 25th. 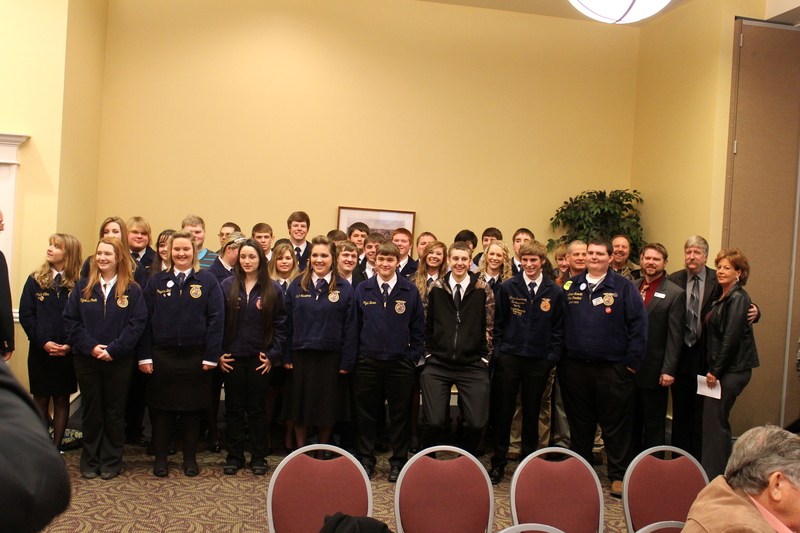 Many alumni, friends, former faculty, and community members joined together to commemorate this landmark day which will greatly impact future generations of agriculture students at SAU. Click Here for a picture slide show from the dedication ceremony. Click Here for a highlight video from the dedication ceremony. Click Here to watch SAU Agriculture Student Clint Lively’s inspirational speech at the dedication ceremony.